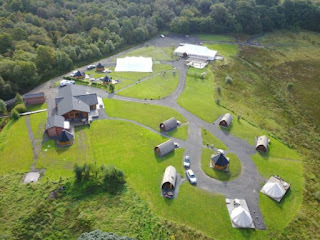 Eden Leisure Village in Cumbernauld, offers a superb glamping experience in glorious countryside. The wonderful glamping facilities are perfect for an unforgettable holiday away. 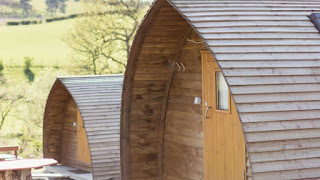 Guests can choose from luxurious hobbit huts, glamping pods and bell tents. The hobbit hut, pod, and bell tent each sleep up to 2 people. 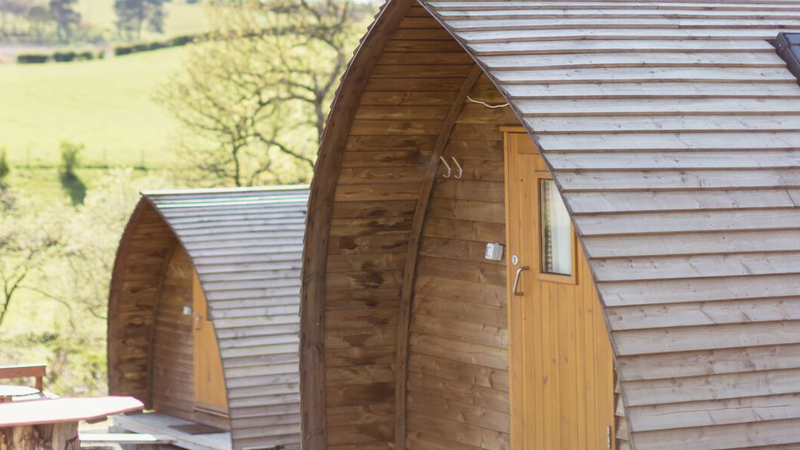 Each pod and hut include a range of excellent facilities including a foam matresses fridge, TV with DVD player, firepit & picnic bench outside. Guests can hire a hot tub & sauna for £15 per person/per hour. A range of excellent activities are available to choose from: archery, zorbing, zorb football and Highland games. The site is perfect for stag and hen parties looking for an unforgettable experience. Corporate days out can also be catered for, and offer also offer cold and hot buffets.